Show me your Credentials. Get out those certificates and diplomas. They are what they are however, are badges of compliance, no more. That might seem a bit harsh yet what do they prove? Well they prove that you sat through a two-day or two-year course and met the criteria to pass; to comply. There is nothing wrong with that as long as it’s clear that you have acquired knowledge on a particular subject. However, that new found knowledge needs to be shaped and moulded and applied to your chosen field of work. Therein lies the difference. Pick any subject, select any course and it will list learning outcomes. These learning outcomes are usually very closely aligned to the subject matter. Passing the course means that you have garnered enough knowledge to comply with the learning outcomes. It’s part of the jigsaw, not the whole picture. Here’s the thing – those shiny certificates are why we can get addicted to taking courses. We learn a little more and then unfortunately we often we delay the application of that knowledge until later. 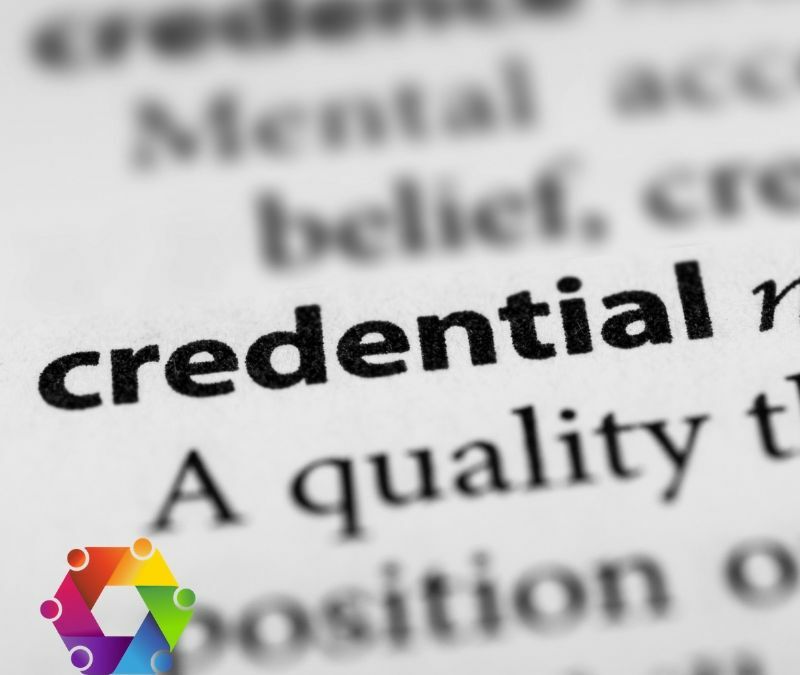 The only way to turn those credentials into skills is to apply them as soon as you have acquired them. Better still, practice what you already know. In coaching, as in many professions, gaining the ultimate credentials can get in the way of creating a successful coaching or consulting business. There will always be a new approach, an updated methodology or a latest ‘theoretical blockbuster’. What use are they if you have not practiced what you already know and learned from your mistakes? We should not confuse making mistakes with failure. Remember when you fail it’s just a ‘first attempt in learning’! When we practice we hone our skills. We can measure our improvement against our own criteria. It has meaning. Most of us have an affinity with lifelong learning. We need to remember that as we acquire new knowledge we need to apply it so that we become skilled in using it in our businesses.